Contempory styling and a classic fit with a tri-glide adjuster to fit most sizes. Perfect for embroidery with a logo up to 55mm in height. 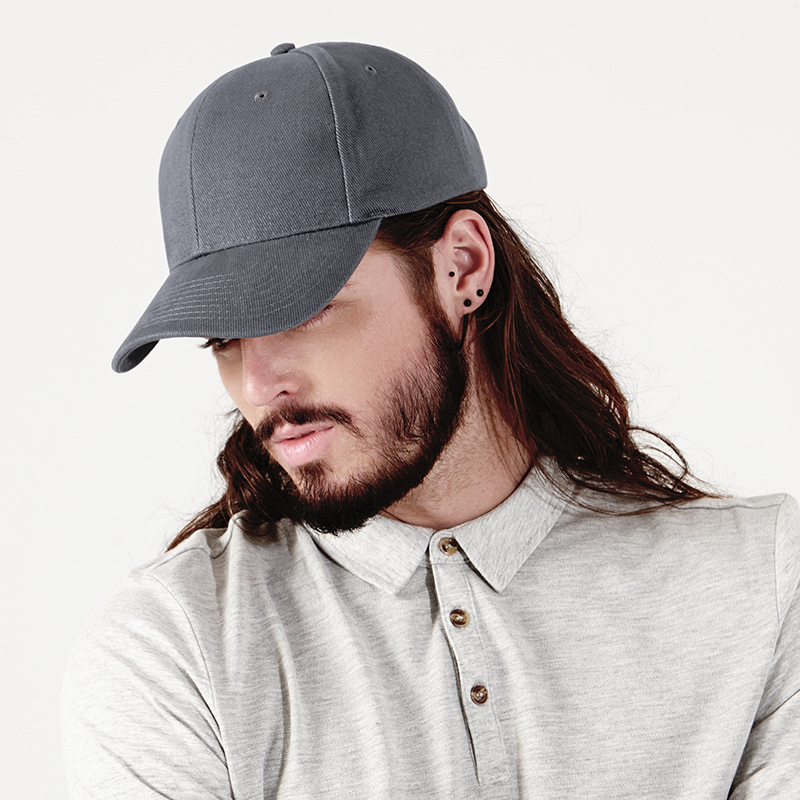 A heavy cap perfect for fashion use with 6 panels that helps shape retention.